Vickie's Kitchen and Garden: Free Kindle Books for Today 12/28/17! 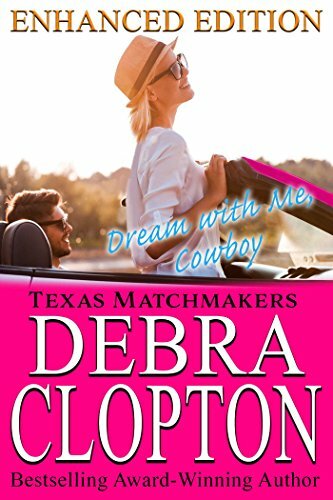 Free Kindle Books for Today 12/28/17! 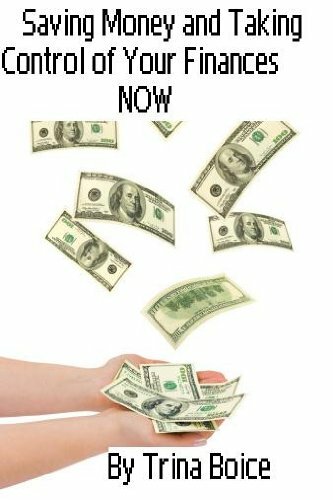 The links in this post may contain affiliate links. When you order from something from one of my links I receive a small commission with no extra cost to you. You can read my full disclosure policy here. Thanks so much for helping support Vickie's Kitchen and Garden! 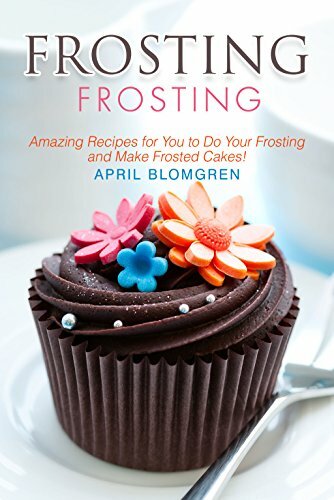 Frosting Recipes: Amazing Recipes for You to Do Your Frosting and Make Frosted Cakes! 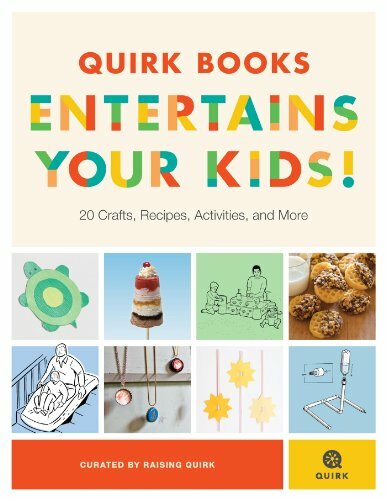 Quirk Books Entertains Your Kids: 20 Crafts, Recipes, Activities, and More! My Frugal Ways this Week with My Grocery Deal of the Week, and the Menu Plan 4/21/19! 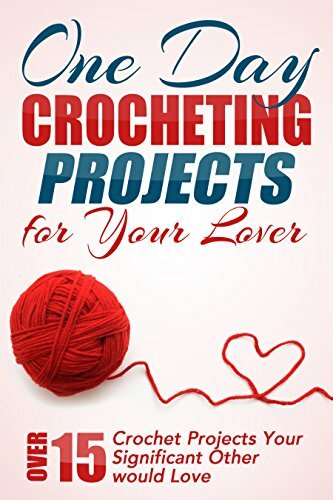 Free Kindle Books and Deals for Today 4/20/19!